You know it, you love it, and although this brewery is owned by Constellation Brands (See: Corona), they’re still consistently cranking out delicious and experimental beers. They have locations all over Southern California with four in San Diego, one in Temecula and they opened this Long Beach outpost in the Summer of 2016. 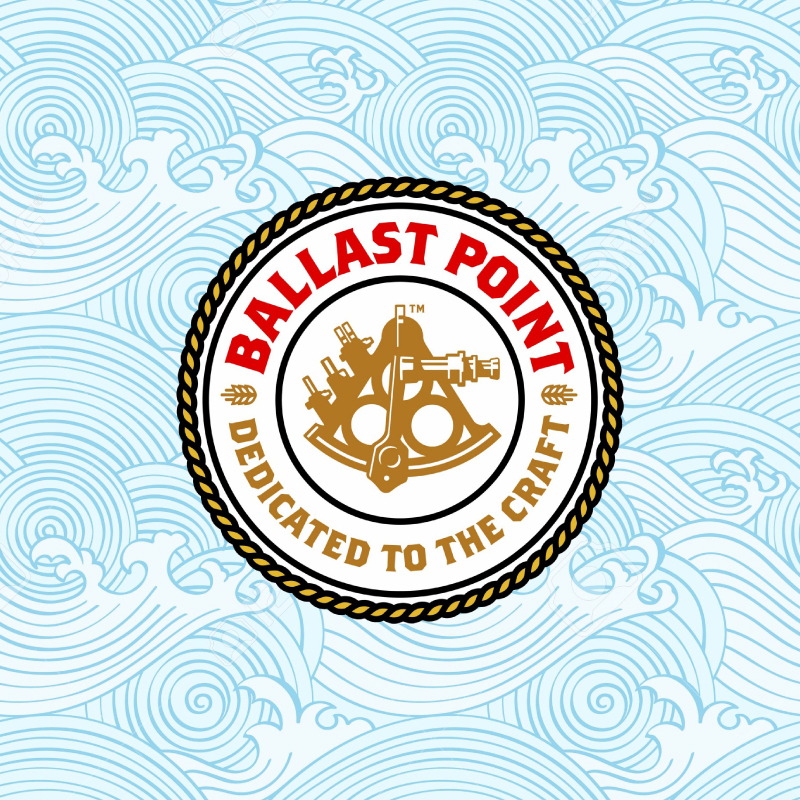 Situated in the Alamitos Bay Marina, this gargantuan craft beer hotspot has a main bar, an outside bar, and a rooftop bar, so head to one of them and settle in for a while because in addition to their food they have over 30 of their beers on tap.